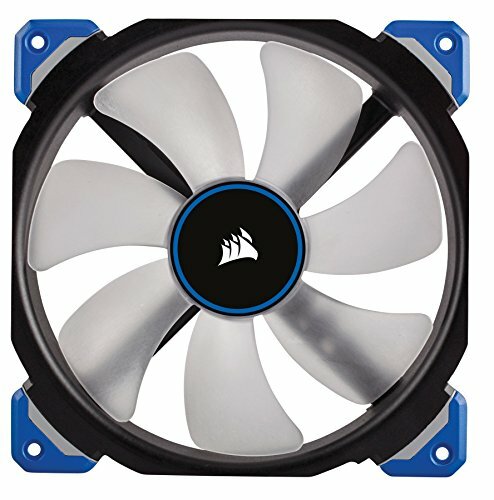 Awesome fans, move a ton of air and they barely make a sound. 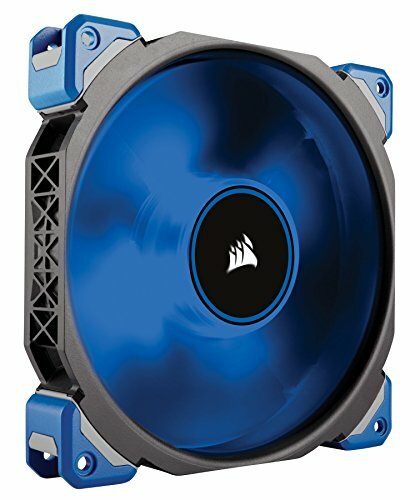 Awesome fan, very noisy at high RPM's but very very quiet up to 900RPM, can go to 1000RPM easily at ambient noise level. Decent airflow at quiet level. 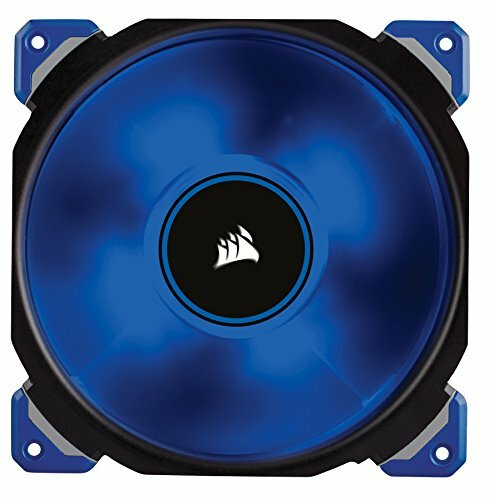 Decent fan for the price, there are much better fans out there, but none that look as good in a rig.